turn your event into a special unforgetable occasion. then Contact Us for a Free Quote. Thanks for contacting Balloon Empire! Your business is important to us and we will contact you as soon as possible. 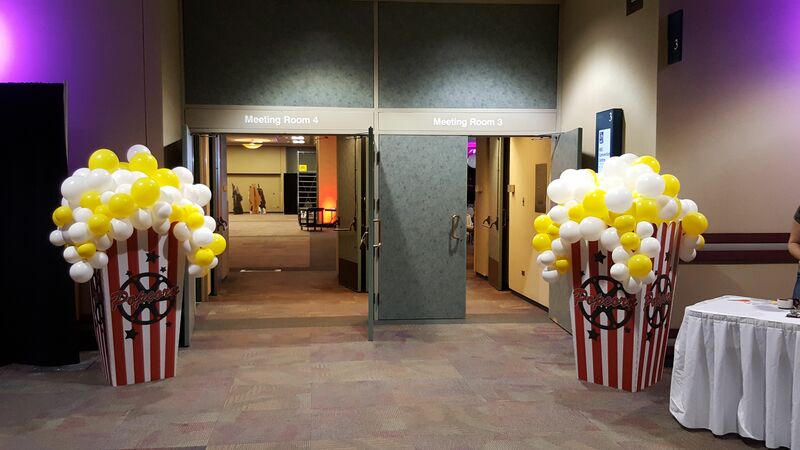 Eye Catching Balloon Décor is a great way to announce your Grand Opening or Special Event. 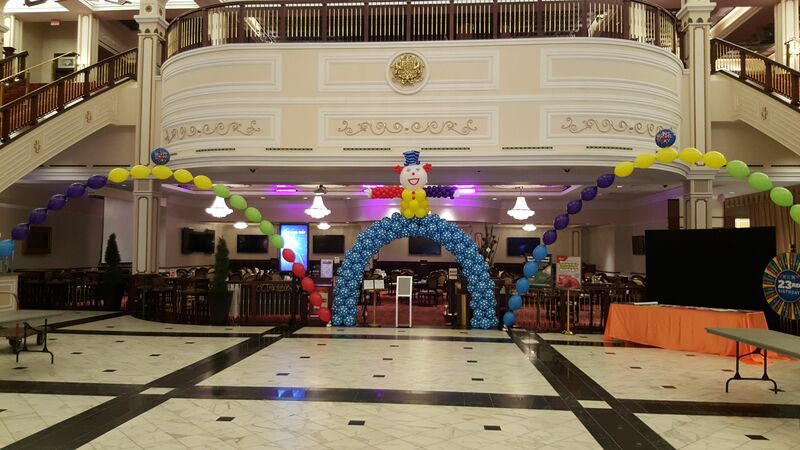 From Balloon Columns to Arches, we have the Balloon Décor that you need. 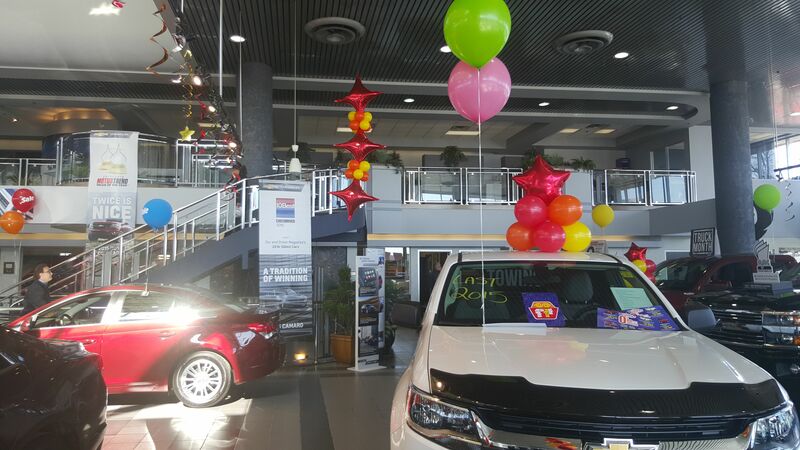 Balloon Decorations Are ideal for Dealership Showrooms. Statistics indicate that bright Decorations help to bring customs in and keep them longer. 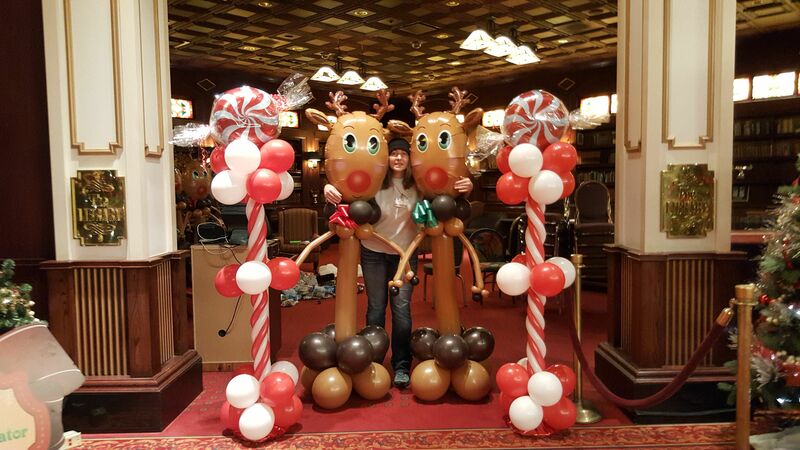 Balloon Décor is ideal for Seasonal Events. Imagine a Fun Balloon Archway for your Christmas Party or a Scary Halloween Structure or maybe a Balloon Drop for New Years Eve! Whether It's for an Anniversary, Wedding, Birthday, Graduation or Bar Mitzvah, we can transform any space into a festive, vibrant atmosphere.